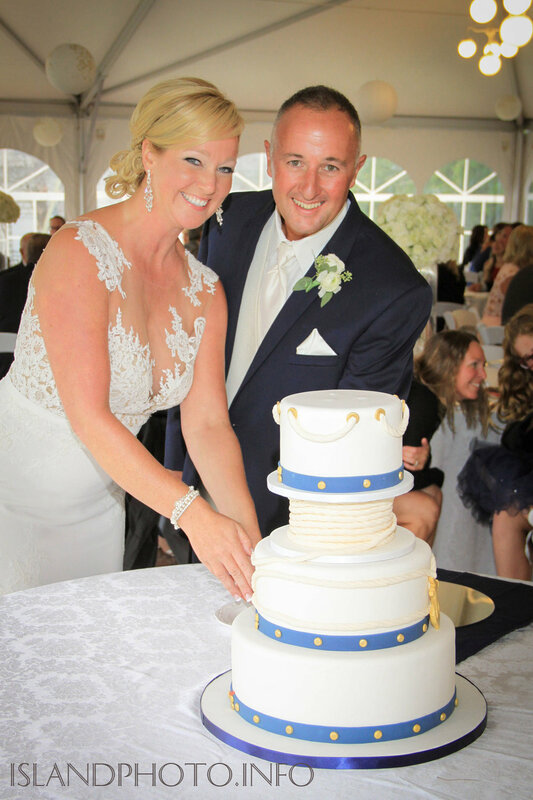 Providing exquisite cakes for Mackinac Island weddings since 1997. 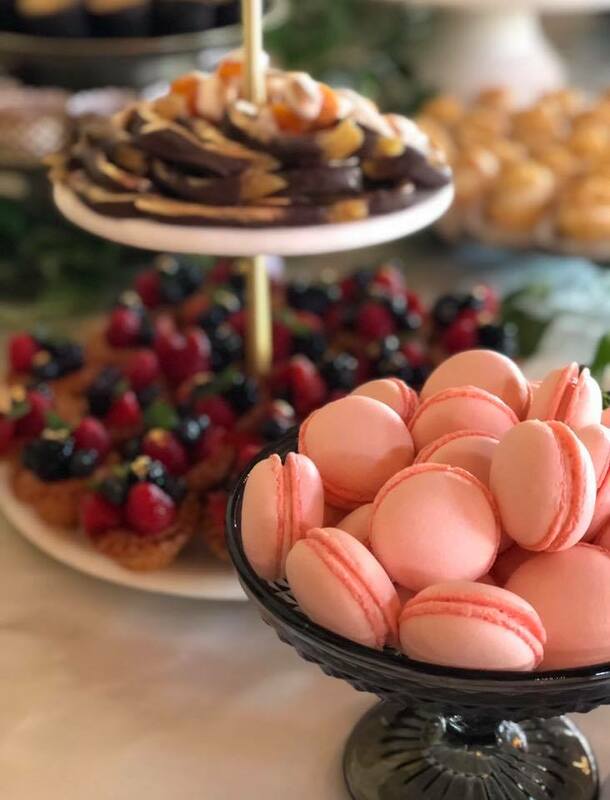 Paige Armstrong, owner of Bella E Dolce North and trained at Le Cordon Bleu Culinary School in Paris, is dedicated to making our wedding cake everything you desire. 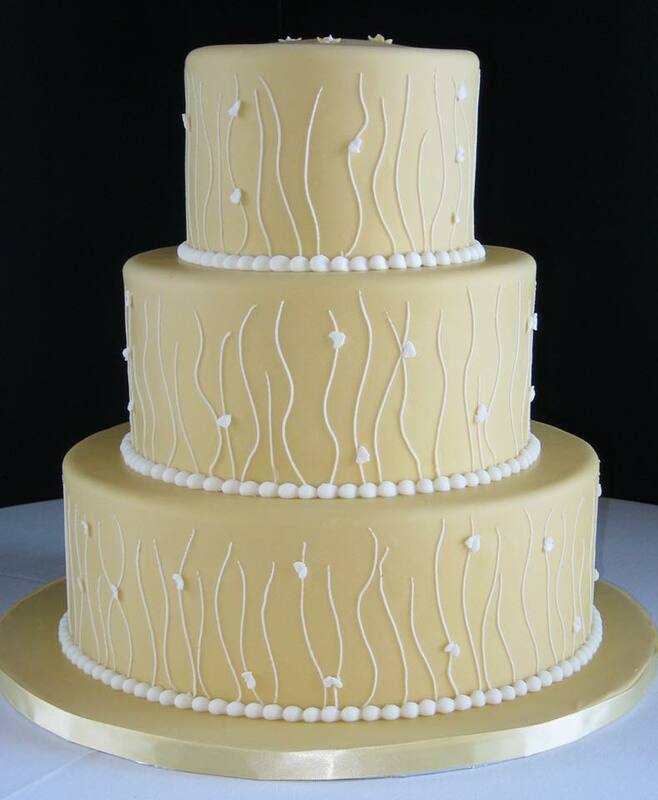 Delicious cakes, simple or elaborate designs, high quality ingredients and passionate pasty chefs are ready to serve you. Cake tasting requests and inquiries welcome.